SHIPSHEWANA, Ind. 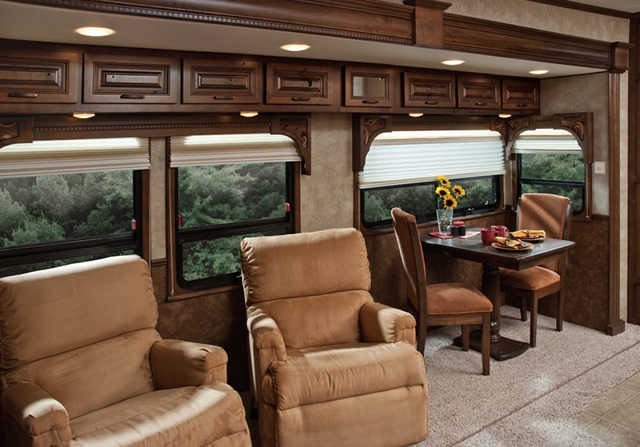 – After a six-month production hiatus on the high-end Escalade Sportster fifth wheel toyhauler, towable manufacturer KZ Recreational Vehicles is responding to consumer demand and reintroducing it. While the toyhauler market declined during the recession, Baer said dealers are seeing an upswing in that segment again, so KZ met with dealers and owners to make some pertinent changes before reintroducing the product. 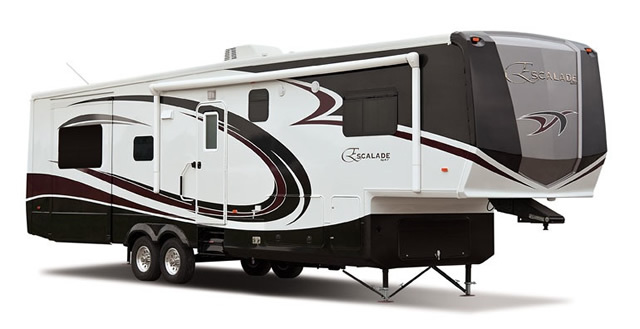 For more information about the Escalade Sportster and KZ’s other RVs, visit www.KZ-RV.com.